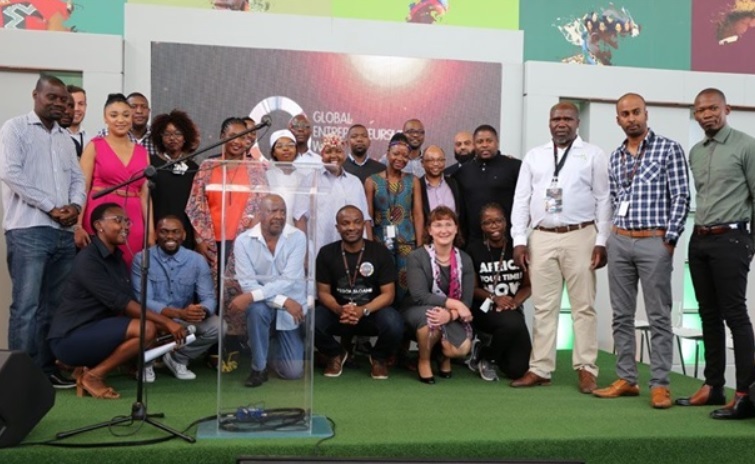 Twenty-five startups based out of the 22 on Sloane campus in Johannesburg have secured a total of ZAR1.25 million (US$90,000) in grant funding from professional property development investment company Fortress REIT. 22 on Sloane, which launched in Bryanston in late 2017, has partnered Fortress REIT to support entrepreneurs taking part in its residency programme, which currently has 87 participants. The partnership will award seed grants and access to additional technical support to the new intake for 2019, while 25 of the current cohort have already received ZAR50,000 (US$3,600) each from Fortress REIT, a total of ZAR1.25 million (US$90,000).